barite, marble, talcum, calcite, dolomite, fluorite, kaoline, coal, gypsum. 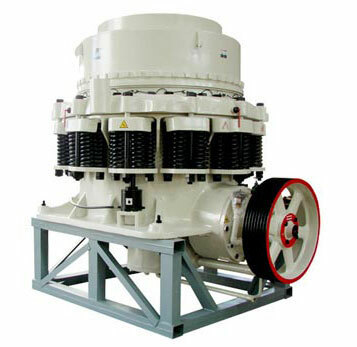 When cone crusher is overloaded due to being through crushing chamber by materials which cannot be crushed or other reasons, the spring protection system of cone crusher will be realized and the ore discharging mouth will be increased. The foreign matters will be discharged from the crushing chamber, thus realizing protection. 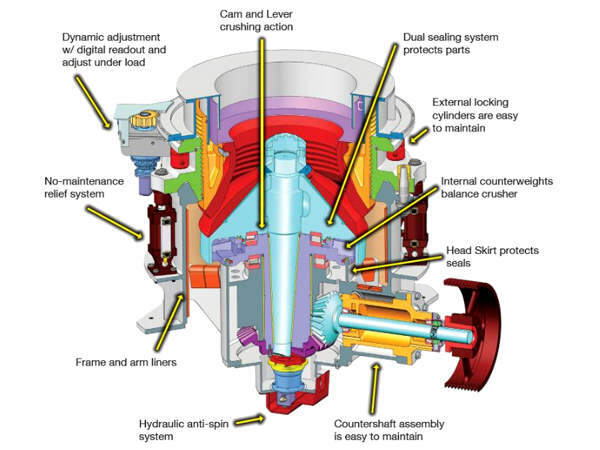 If the foreign matters are stuck at the discharging mouth, the spring protection system will start the chamber cleaning system and continue to increase the discharging mouth so that the foreign matters can be discharged from the crushing chamber of cone crusher. Under the function of the spring, the discharging mouth will be automatically reset and cone crusher will operate normally. 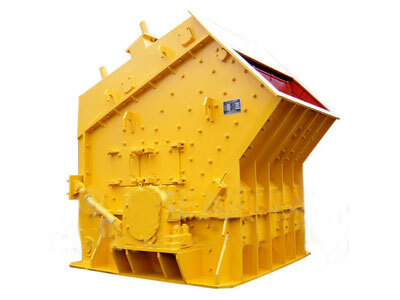 This series of cone crusher is divided into three types, namely coarse cone crusher, medium cone crusher and fine cone crusher. The customers can choose different type according to specific needs.